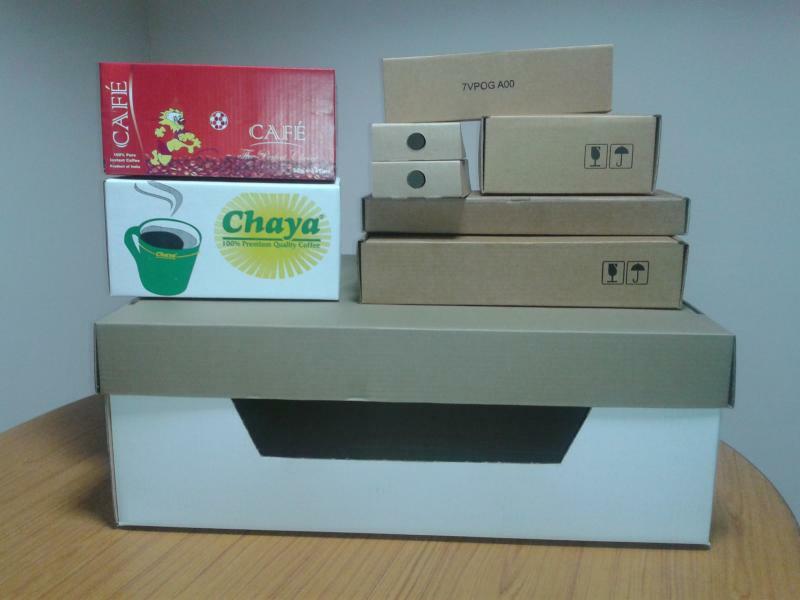 Bharath Packagings, is South India's leading manufacturer of fibre board boxes. With major corrugating facilities in Hosur and Tuticorin. Bharath Packagings services some of the largest exporters from India, with an emphasis on quality, service and innovation. Bharath Packagings has grown significantly since is foundation in 1991 by consistently providing innovative solutions and knowledge development. We have been providing various types of boxes with varing sizes, styles, guages and prints to suit different industry requirements. From basic brown carton to complex graphic printed display stands has become our day to day activiity. Also from lightweight packaging for air freight to heavy duty corrugated containers, Bharath Packagings offers complete range of products and solutions.